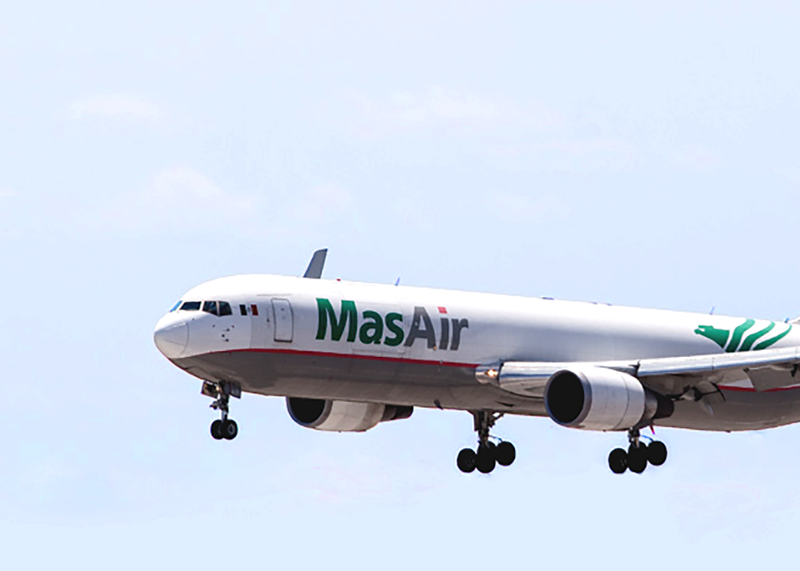 Mexican cargo airline that began operations in April 1992 and has been since then, a benchmark in our country as one of the most innovative in its processes, as well as in its modern fleet. 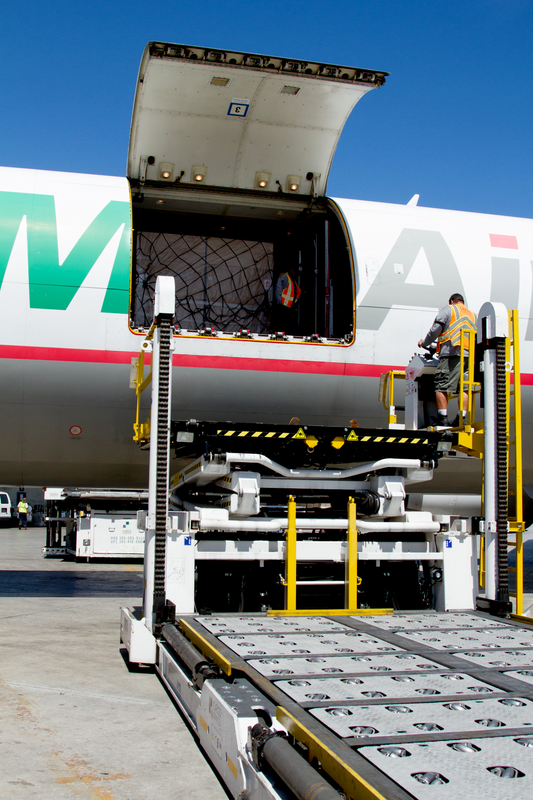 In the last 26 years it has gone through several transformations and modernizations as a cargo company. 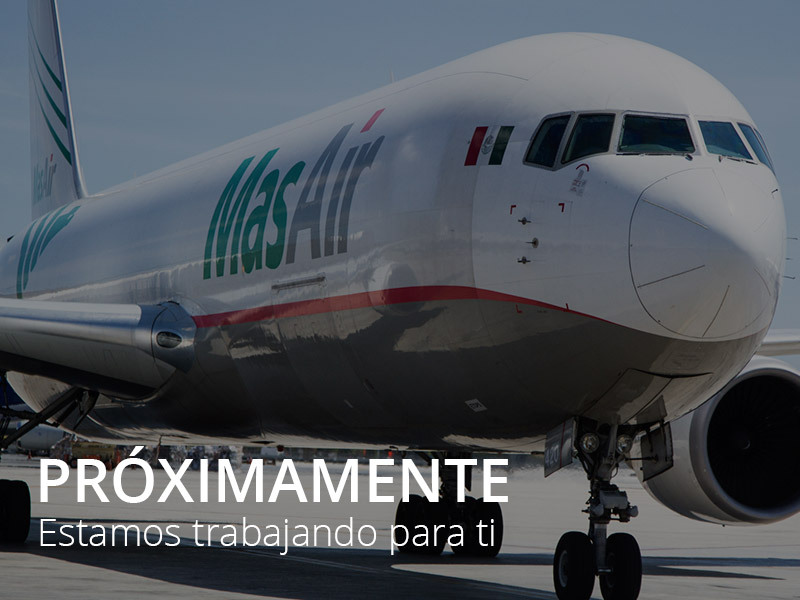 Today, after a great effort of Mexican businessmen, it returns to be an independent operator that will take advantage of the great opportunities existing in the international cargo air market. 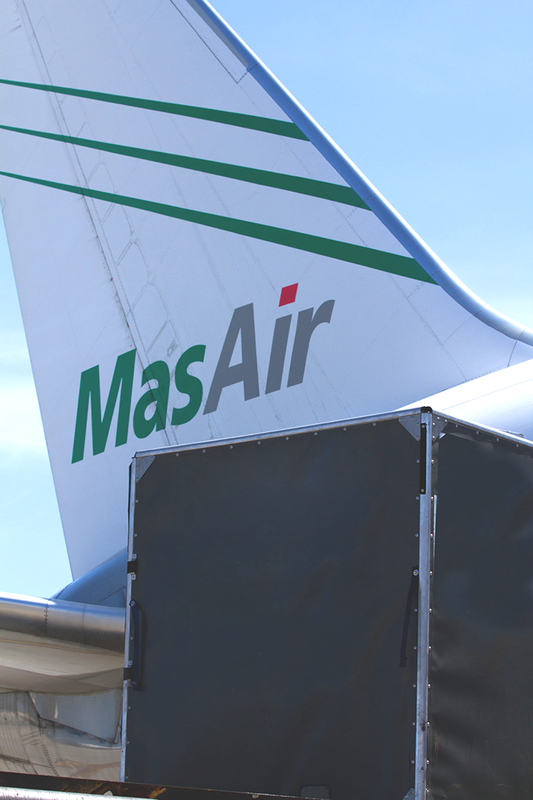 MasAir, has always been recognized for its high quality service, its huge experience in the transport of perishables, floriculture, auto parts, electronics, Pharma, live animals among others. 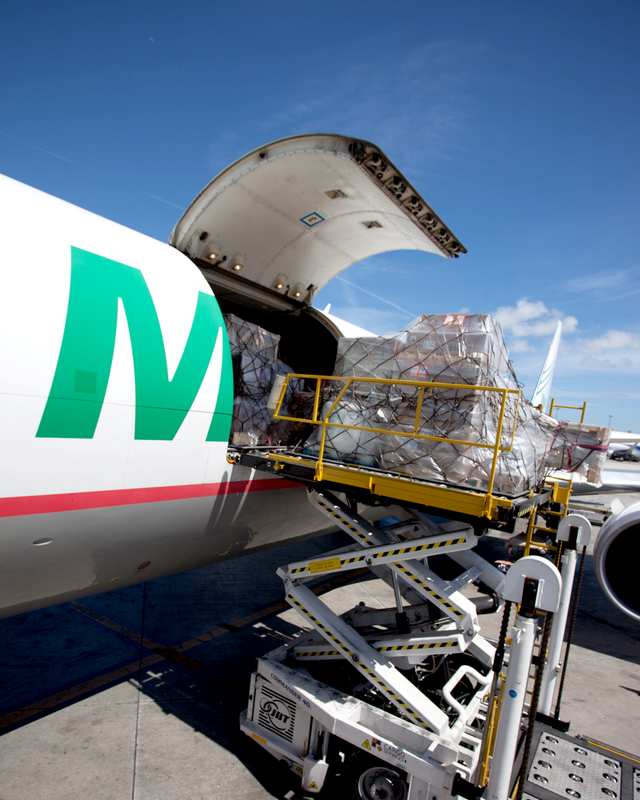 The great warmth and knowledge of its human team stand out within the aerial cargo industry.